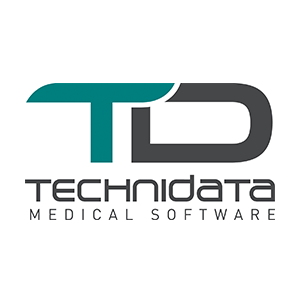 With over 40 years’ experience in the field of laboratory management, TECHNIDATA is a leading global software supplier for clinical, anatomic-pathology laboratories and biobank information systems. Developed in full compliance with the ISO 9001/ISO 13485 quality standards, TECHNIDATA software products are distributed in more than 25 countries worldwide and cover all the clinical laboratory disciplines: Biochemistry, Hematology, Immunology, Virology, Microbiology, Blood Banking, Histology/Cytology, Genetics, and Biobanking. 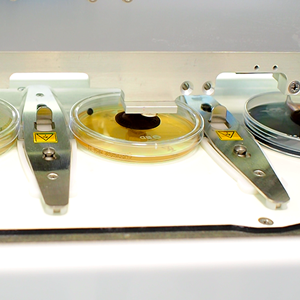 TECHNIDATA participates in the microbiology lab modernization of the Grenoble Alpes University Hospital: a laboratory at the forefront of technology thanks to lab automation and paperless microbiology.